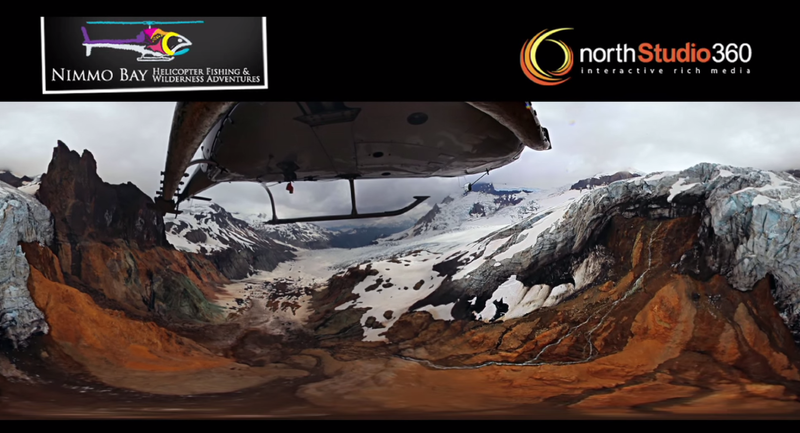 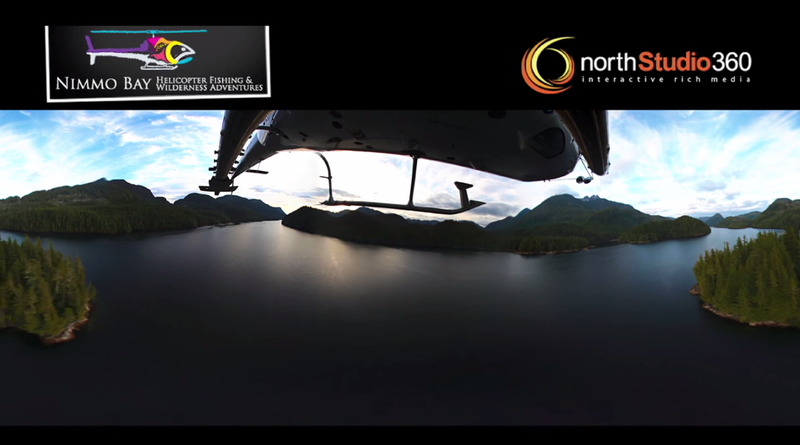 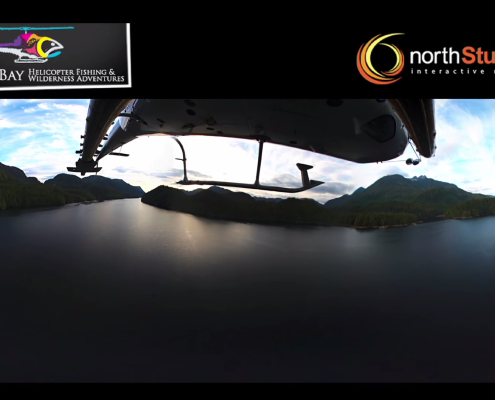 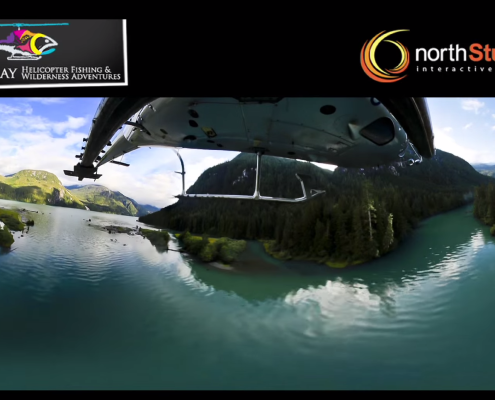 In 2010, I was approached by a company called North Video 360 to assist on solving the post-production problem of a 360-degree video presentation they had created for a client, Nimmo Bay Resort. 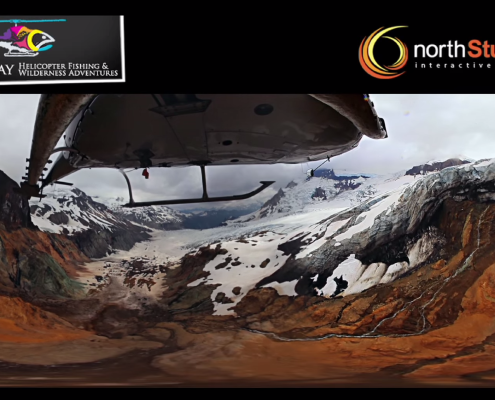 While 360 images had been developed for some time, and various plugins had been developed to allow interaction with still images, nothing had yet been developed for moving images. 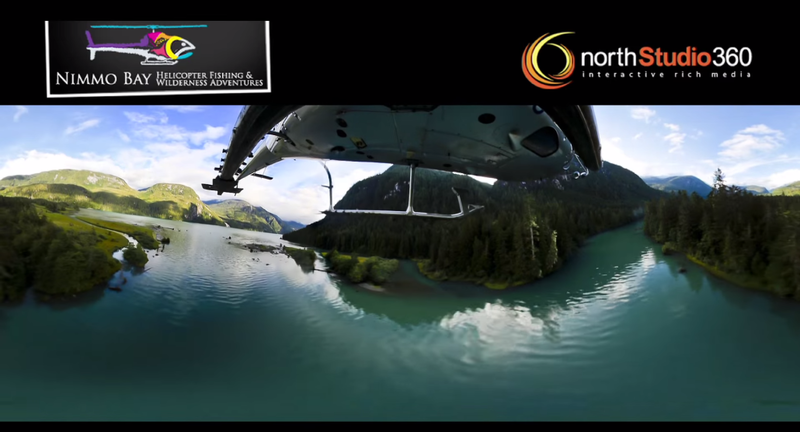 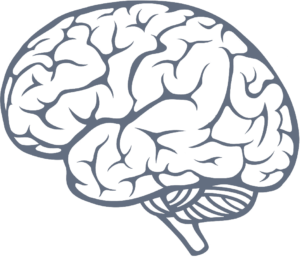 The bandwidth required to stream the video online needed to be minimized; the video itself needed to be ‘unstitched’ and presented in a flat presentation; no research was yet available on narrative editing for an interactive 360 degree presentation.